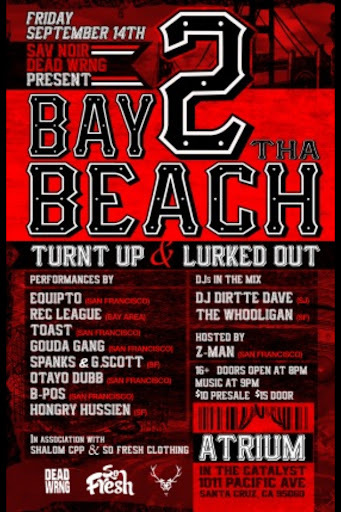 ‘THE CYPHA’ is the BAY AREA’s newest monthly featuring LIVE PERFORMANCES from local and national HIP HOP legends. Presented to you by high profile street-wear brand and events company SAV NOIR, the JULY installment features JERN EYE. 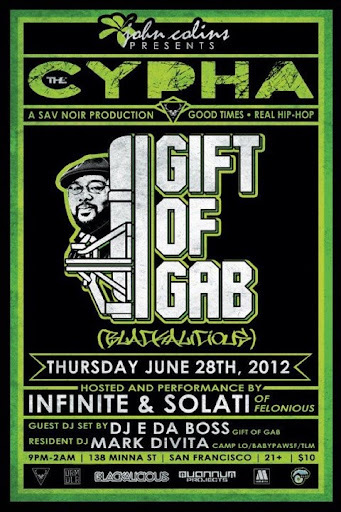 ‘The Cypha’ with Gift of Gab & Infinite TONIGHT! 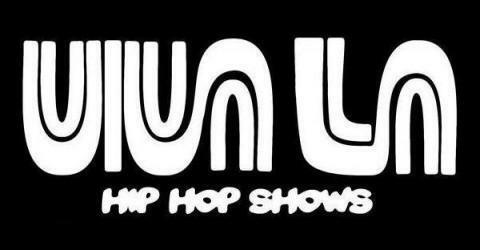 ‘The Cypha’ is the Bay Area’s newest monthly featuring love performances from local and national hip hop legends. Presented to you by high profile street-wear Sav Noir, the July installment features Gift of Gab of Blackalicious along with Infinite & Soulati of Felonious.